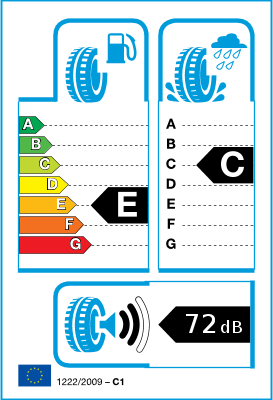 Tires are rather noisy, yet nothing extraordinary. 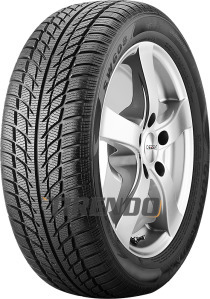 Tires have been tested out on the heavy snow and ice environment and they had medium performance, for very heavy snow they are not the best option, but reasonable winter conditions they are okay to use and at the moment I can say they are very good for the price they did cost. Fantastisk til prisen. Hopper lidt de første km, til der kommer lidt varme i dem. Dårlige dæk de støjer meget ved bestemte hastigheder, også hopper dækkene ved lave hastigheder. Udmærket dæk til prisen. Der er endnu en vintersæson tilbage i mønsterdybden.